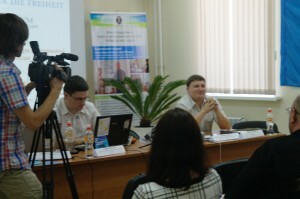 Khabarovsk – The Free People Forum held its third session in Khabarovsk, in the Russian Far East, organized by the Libertarian Party of Russia with support from the Friedrich Naumann Foundation for Freedom and the Khabarovsk Regional Foundation for Small Enterprise Support. 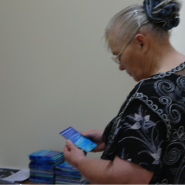 Alexander Simontsev, LPR Coordinator for the Khabarovsk Region: the mission of the Forum and traditions of freedom in the Far East. 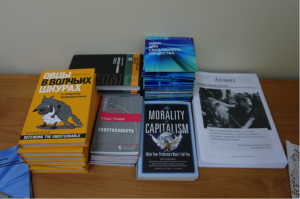 Leonid Blyakher, Dean, Department of Philosophy and Cultural Studies, Pacific State Universty: the wholesome role of corruption, ‘corruption as breathing space for freedom’ о том, как она может стать пространством для свободы в нашей стране. Andrey Shalnev: a presentation of the Libertarian Party of Russia, its principles, history, activities, projects and aims, and the role LPR activists played in the elections on December 4, 2011, and March 4, 2012 as well as in the protest rallies. 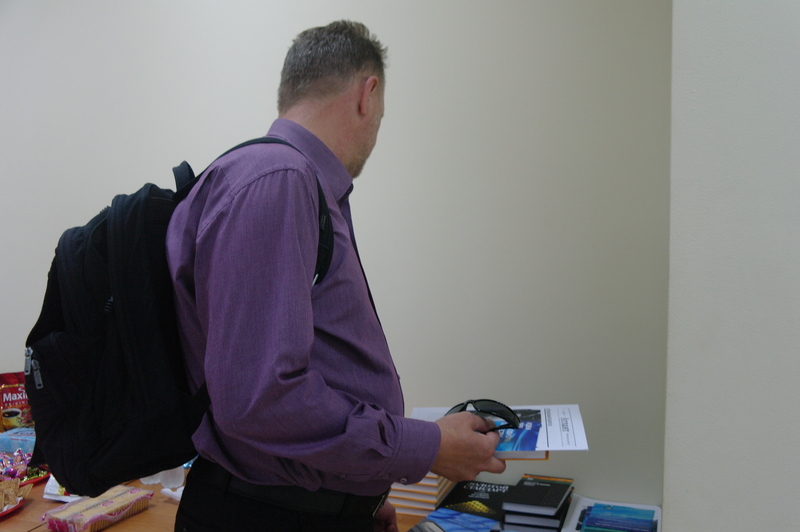 Despite it being a workday the event attracted several dozen visitors. 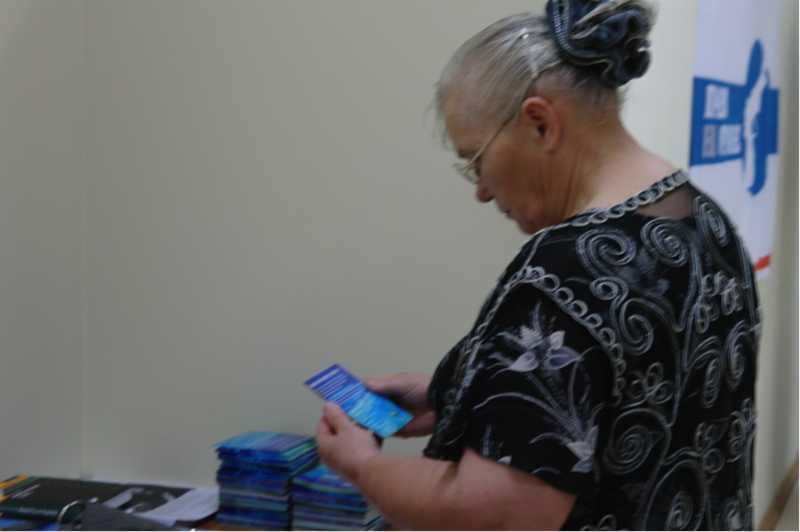 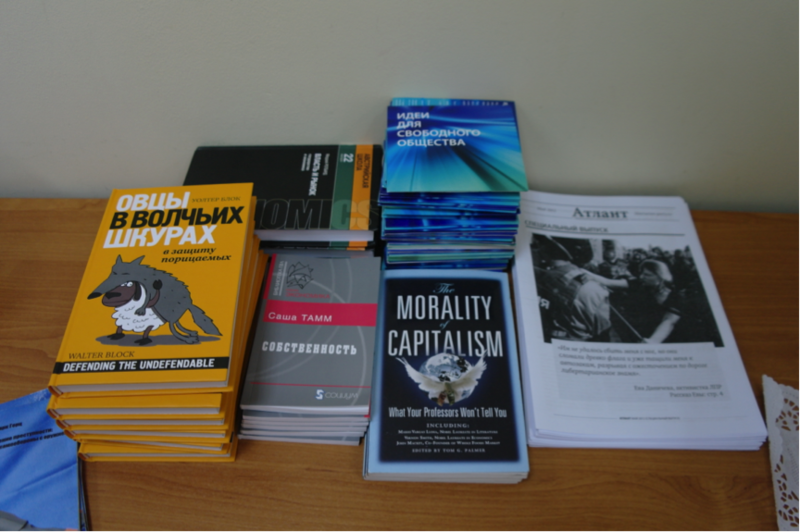 Following a discussion and a Q&A section, LPR monthly Atlant, Ideas for the Free Society CDs and a number of libertarianism-themed books were distributed among the audience for free. 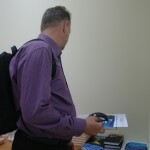 The event received some coverage in a local daily and on TV.